The Craft Central: Creativity at your reach! It’s an extremely exciting and promising time for the craft community! 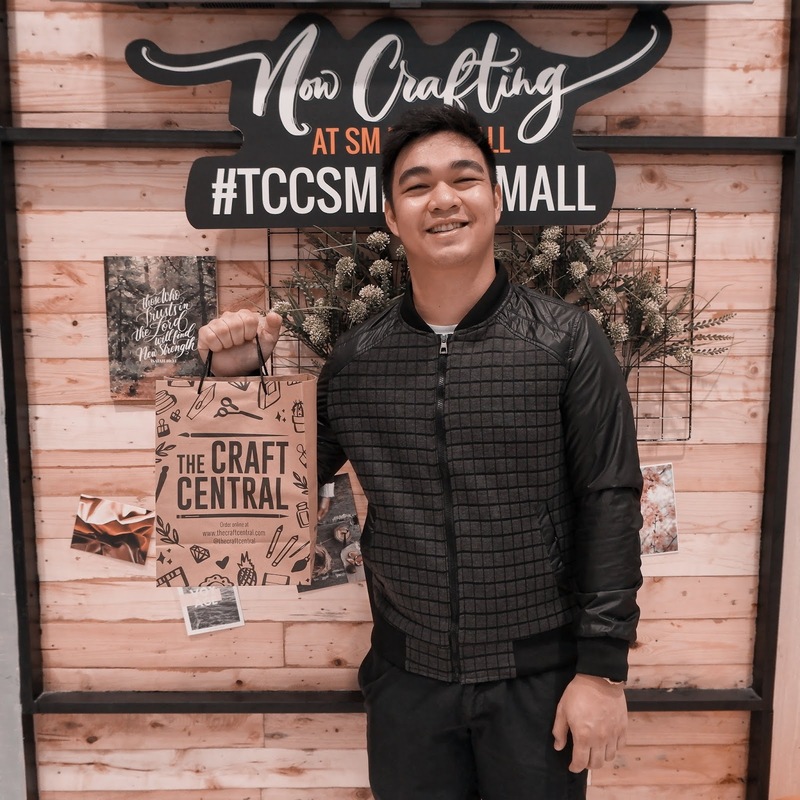 The Craft Central has just opened its 5th store in the Mega Fashion Hall of SM Megamall. The store’s advocacy of making arts and crafts supplies more accessible is definitely reaching new heights. 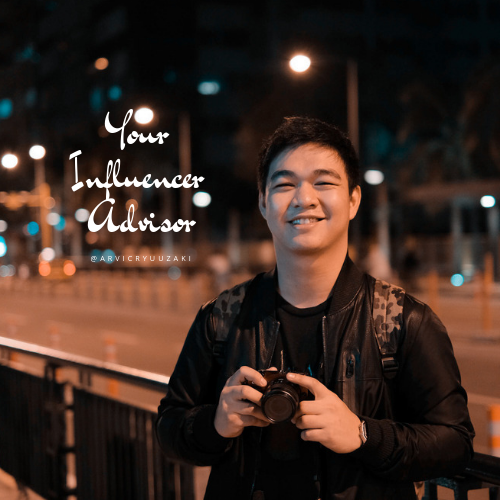 What was once a home-based online store is now a retail chain that continues to grow and inspire the craft community in the Philippines! Customers can now grab their favorite supplies, artist-made merchandise, as well as handcrafted products. Staying true to its roots, The Craft Central continues to enable aspiring artists and professionals alike. It is a creative destination, offering inks, brushes, pads and the fan-favorite hobby starter kits. This little e-commerce shop that started in 2014 took a giant step into the real world when it opened its first retail store at Greenbelt 5 in 2016, and its second store at The Block, SM North Edsa in 2017. This 2018, it opened in three more locations, making its third shop a retail cafe at Ayala Vertis North and the fourth store at SM Mall of Asia. 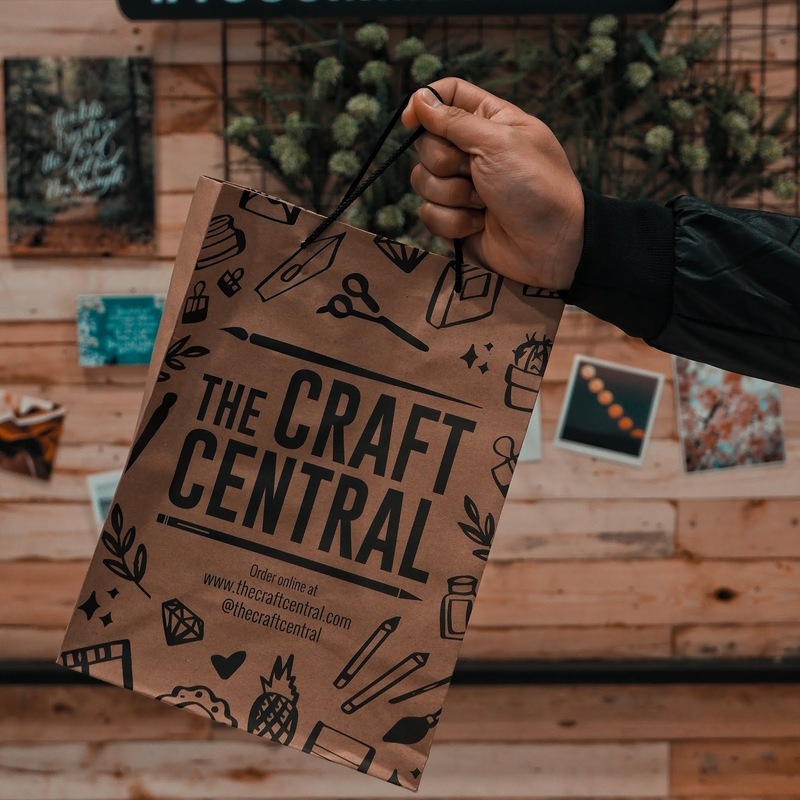 Today, The Craft Central is creating another milestone by opening its fifth home at SM Megamall, the second largest shopping mall in the Philippines and the fifth largest in the world! In an exclusive opening party, I and my friends from the art community got a chance to spend a creative afternoon in the newest store! We brought home fun stickers from Fandom Feels and accessories from Bedazzled. Beautifully designed notepads were also given away courtesy of Ink Scribbler, pens from Tokyo Finds, and we also picked their favorite stickers and enamel pins from Pointy Little Things to bring home. Ooh look at the glitter like feel! Be sure to get a kit! The Craft Central's biggest event this year is the Art Exchange 2018, an arts and crafts festival on Sept 22-23, 2018 at Ayala Vertis North! Check out their Instagram account (@thecraftcentral) for more updates. For more information, you may contact them via E-mail or visit Facebook and Instagram. You might get a free merienda like this at that event lol. Shout-out to their partners who made this event possible! Make sure to visit them for more artsy products! Want to buy craft supplies and hand-made products online? Shop here!